Home | News | Autism NOW Answer Series #25: What is the National Association of Councils on Developmental Disabilities? Autism NOW Answer Series #25: What is the National Association of Councils on Developmental Disabilities? Here is the twenty-fifth video in our Autism NOW Answer Series, embedded below. The previous videos can be viewed on our YouTube channel. 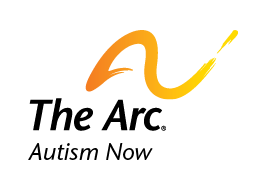 Recommend this content Autism NOW Answer Series #25: What is the National Association of Councils on Developmental Disabilities? Date posted: September 25, 2013. Content created by The Autism NOW Center. Last updated: March 21, 2018.